Jamie showcases his love for all types of jazz and music rooted in jazz, from its heritage to its future. Jamie talks to the British singer-songwriter Natalie Williams. 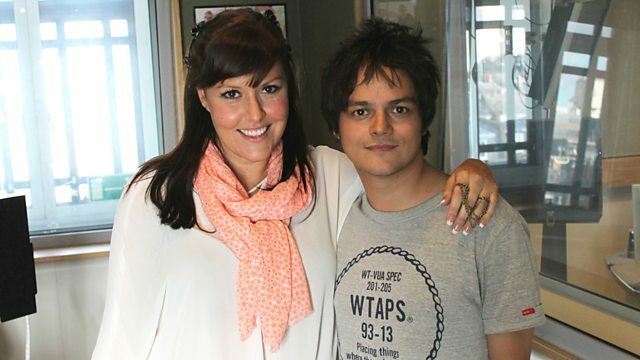 Jamie Cullum is joined by the British singer-songwriter Natalie Williams. The pair discuss Natalie's latest single, Nobody Like You, and her forthcoming album, Where You Are. They also talk about some of their favourite artists on the British jazz scene and Natalie picks a couple of tracks to play from her top artists of the moment. In The Spirit Of Duke. Spirit Of The New Land.